See more objects with the tag DIY, tools, health. This is a Project. It was designed by José Gómez-Márquez, Mrs. A. Murray Young, Ryan Scott Bardsley and Amy Smith, MIT's D-lab. It is dated 2009–2013. 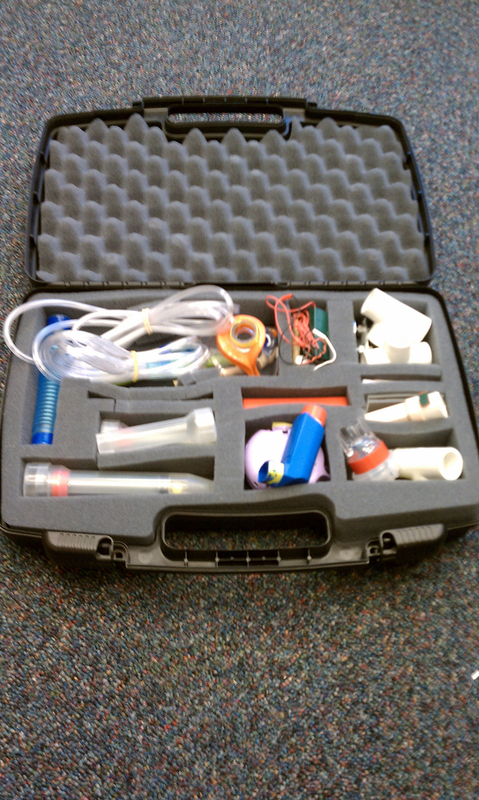 Its medium is drug delivery kit: nebulizer, surgical tubing, bike pump, syringes, needles, small surgical tubing; diagnostics kit: lateral flow strip “puzzle pieces” embedded with reagents, chromatography paper, chemical reagents; microfluidics kit: glass slides, doubl. Most of the medical equipment in developing countries—imported from the developed world—is quickly rendered useless due to a lack of replacement parts or training. 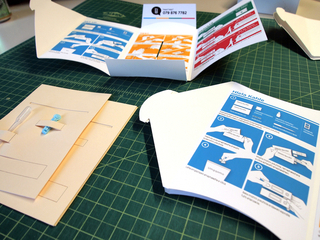 MEDIKits are medical toolkits that enable healthcare workers in resource-poor communities to develop, through modification or building, their own innovative medical devices from locally available, inexpensive parts. 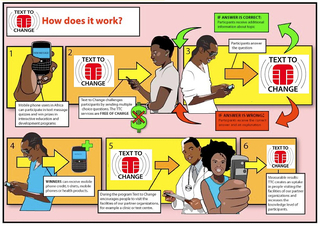 A handheld microscope attached to a mobile phone enables healthcare workers to take and transmit pictures of pathogens via MMS messages. An alarm for IV bags made from a spring and circuit signals before the bag empties—useful in understaffed health centers. 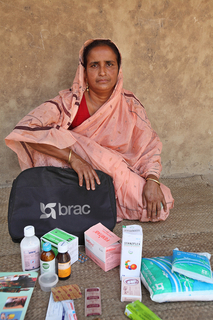 The MEDIKit is leading user-driven, disruptive innovation in some of the world’s poorest locations.